Mario Lopez Announced That His Wife’s Pregnancy Was A Miracle! So inspiring to see celebrities giving God all the glory! 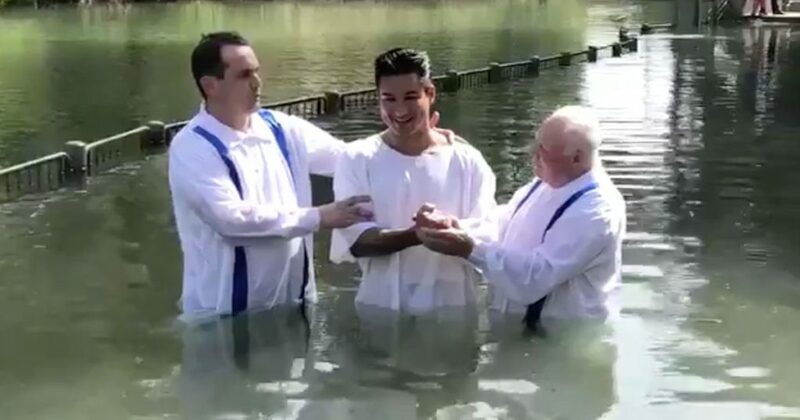 In an interview, Mario shared how they tried to have a baby last year and how they started to think that having a third child was not in accordance with the plan God had for their family. 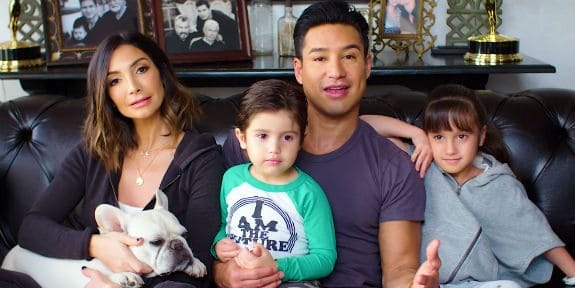 The Lopez family made their video announcement and towards the end Mario declares how blessed their family is. When they were asked about the gender of their baby, Mario gave a satisfying answer. They choose not to know the gender of their 5th family member until his/her birth. Mario jokingly said that they broke the news early since his wife fears that people would notice that she’s getting “fat”. Despite Courtney’s fears, Mario sees his pregnant wife differently than she does. “I love when she is pregnant, I think she looks beautiful and wears pregnancy well. I love my wife while she’s pregnant, she looks great,” Mario said.